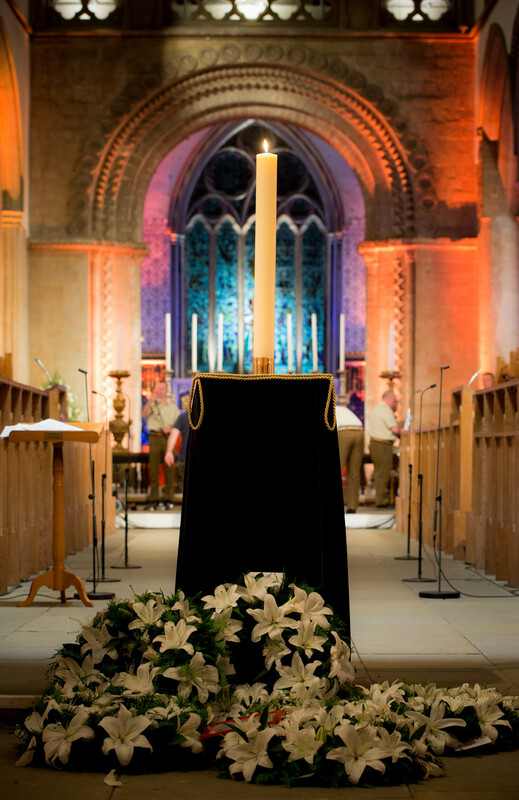 A special candlelit vigil service will be held at the Llandaff Cathedral in Cardiff to commemorate a hundred years since the start of the First World War. 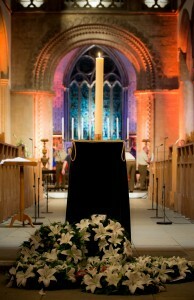 The Commemoration Service, held jointly by the Welsh Government and Cardiff Council, will be led by the Dean of Llandaff, The Very Reverend Gerwyn Capon and the Reverend Canon Aled Edwards, with the Archbishop of Wales, Dr Barry Morgan delivering the sermon. You can see the service live on Cymru’n Cofio 1914, Monday, 4 August – a special BBC Wales production on S4C. “The whole purpose of any service is to reflect on the past, to resolve to do better for the future and to ask God to work on us so that we might open ourselves up to His spirit,” says the Archbishop of Wales, Dr Barry Morgan, who was ordained as Archbishop of Wales in 2003. “The main thrust of my sermon is that war, however necessary at times it might be, is never a good thing. To be involved in war is always to lapse away from the God-given ideal of reconciliation and love. It is interesting that most leaders and people involved in the First World War never talked about it and never gloried in war. “Therefore, I am saying that there is room for penitence, however necessary the First World War was,” says Dr Morgan, discussing his sermon in more detail. “I am also asking why is it a nation comes together at a time of war in a way that it finds it difficult to do at a time of peace. There is a sense of oneness about a nation when it is at war, when there isn’t that same kind of feeling of belonging to one society at a time of peace.